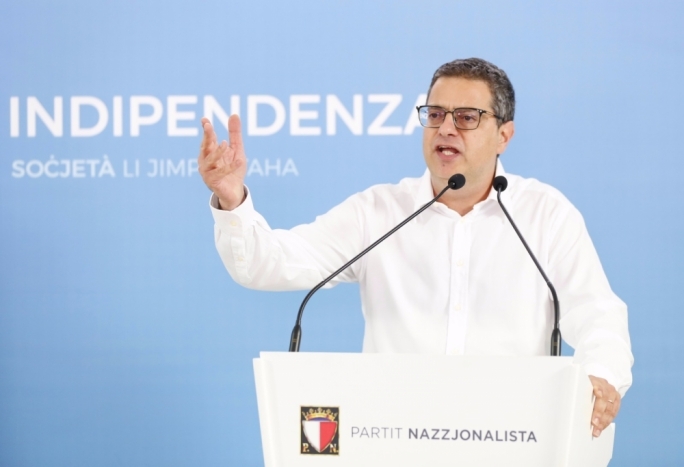 Adrian Delia said on Sunday morning that "the Attorney General (AG), who is bound by the constitution to defend our interest, is doing everything in his power to obstruct what he should be protecting." Delia was referring to court case filed by himself, in which he is demanding a copy of the Egrant inquiry report. 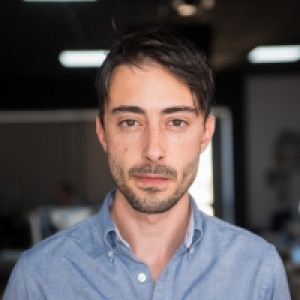 The conclusions from Magistrate Aaron Bugeja's inquiry were published in July. The Prime Minister has said that he wants the entire inquiry to be published despite the fact that the Attorney General was against such a move. Delia had requested that the case be heard with urgency, a request which was accepted by the courts, despite an appeal by the AG. "Furthermore," he said, "we provided a full list of witnesses. The AG said that he doesn't want anyone to testify. The constitutional judge does not want to hear anyone but himself." Delia was speaking at a political activity on Sunday where he said that he was fighting for freedom of expression, a fundamental freedom that guarantees the right to information. "The constitution protects the Opposition leader and allows him the right to information, the same right enjoyed by the Prime Minister but denied to me." He also said that in court the Attorney General did not respond to any of his questions regarding the Egrant inquiry and that correspondence with Prime Minister Joseph Muscat will not be made public. His fight for the report's publication, Delia said, represented a fight for democracy, adding that the government had control over the police commissioner, had silenced newspapers and was also controlling the AG. Turning to immigration, the Opposition leader said some 10,000 new individuals were coming to Malta each year. "We do not know who they are or where they come from," Delia said. "We do not know through which controls they are entering the country." The PN leader said that under a Labour government, the country had descended into a state where it was no longer safe to walk in the streets, where education was not good enough and where Maltese identity and values were threatened. He also criticised the government's economic policy claiming that it had created an economy built on cheap labour. "The government is increasing the economy with an increase in population. There are no new industries or new ideas, just new people. The spending is increasing but the lives of the people spending their money are not getting better."